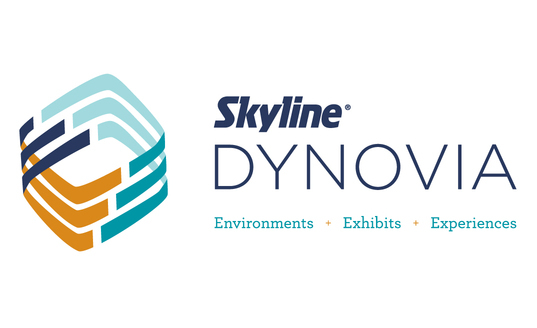 At Skyline Dynovia, we have helpful free information for busy exhibitors just like you. 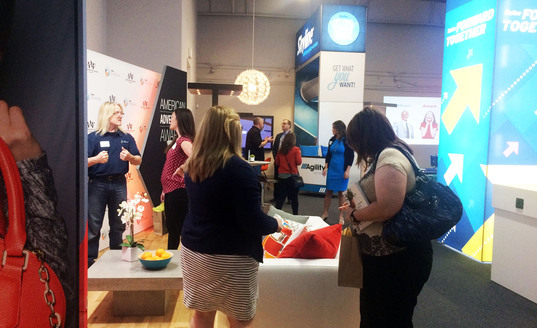 Whether you have your trade show schedule all planned out or you don't know where to start. We want to help! 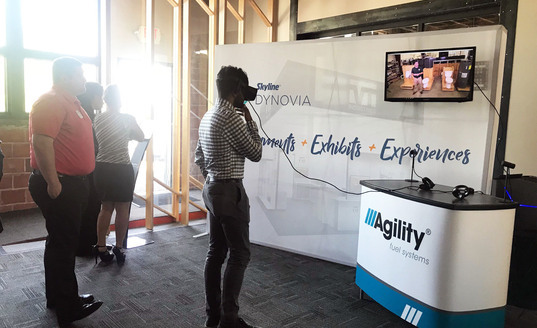 Our upcoming events are opportunities to learn about what we have to offer in a relaxed trade show environment.